Several hundred people packed the Town Square and surrounding lawn for Moana on September 22, following the Basketball Jamboree, kids’ games and Teddy Bear Clinic with real vets (! 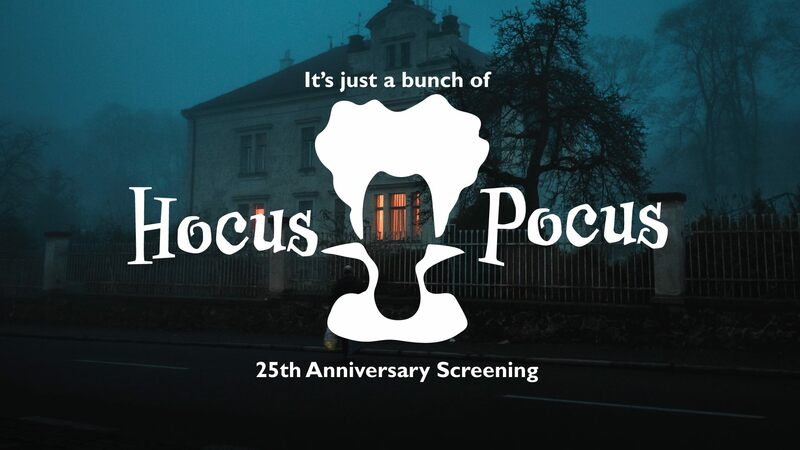 ), and capping off a grand 2018 Sorauren Outdoor Movie Season. The volunteers who ran the concession and pizza stands, set up and tore down equipment, and promoted and secured sponsorships for the series. 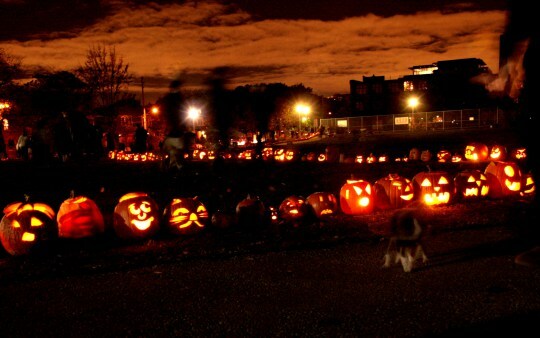 City of Toronto Parks, Forestry and Recreation. Our devoted Presenting Sponsors: Dundas West Animal Hospital, Master Mechanic High Park, Meridian Credit Union. Our hard-working pizza oven operator: Pizzeria Defina (a share of all proceeds gets donated back to the park). Moana special event sponsors: Scooter Girl Toys, The Little Paper, Friends of Charles G. Williams Park (proceeds to the Charles G playground fund). 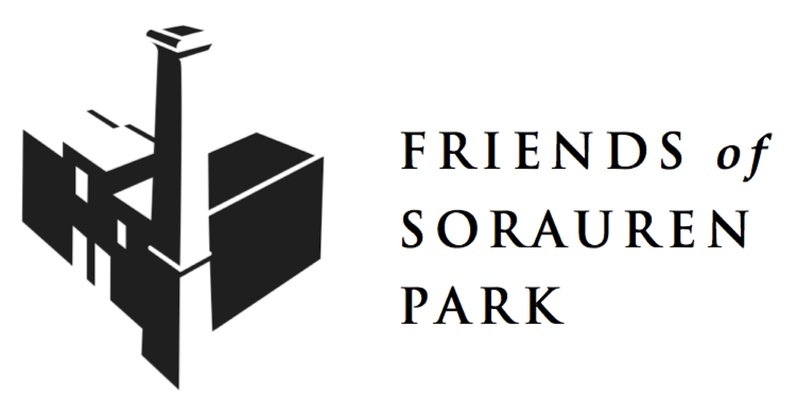 The movie series is produced by the Friends of Sorauren Park. The Friends will be meeting over the winter to plan the 2019 series, including strategies to reduce the long (yet congenial) lines at the pizza oven and concession stand… thanks for your patience! You’re invited to join us the first Thursday of most months, 7 pm in the Sorauren Fieldhouse, for the regular monthly meeting of the Friends. 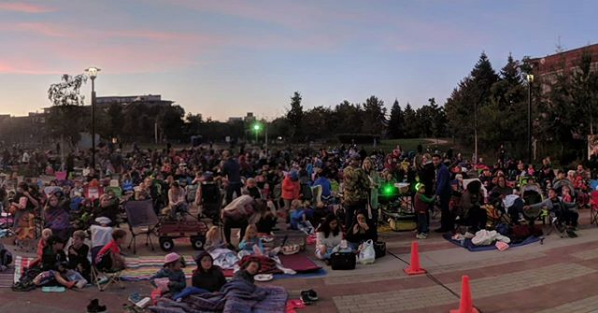 Join us for the last outdoor movie of the year, the family-favourite Moana, a special presentation in support of the Friends of Charles G. Williams Park (“Sorauren playground”) on Saturday, September 22. Activities kick off with a Basketball Jamboree at Charles G. Williams Park across Wabash Avenue from Sorauren Park, starting at 4 p.m. 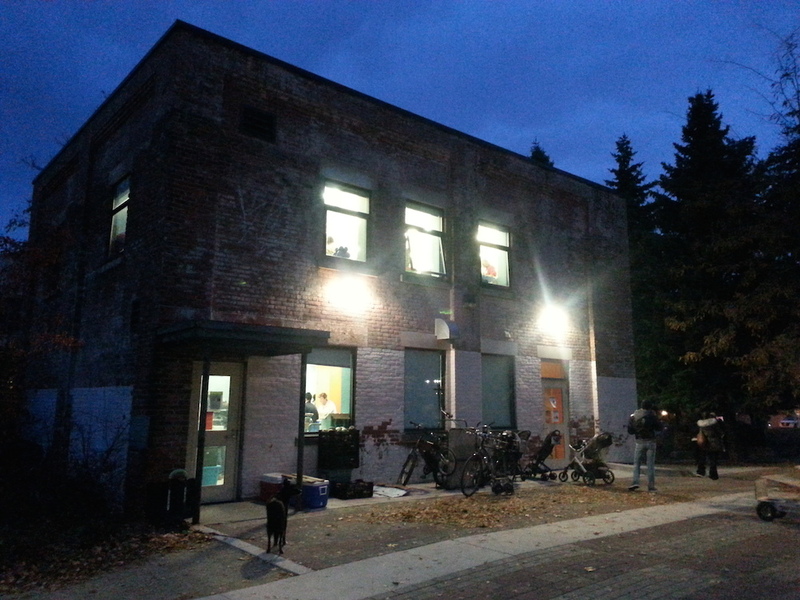 Kids aged 7 – 11 can sign up for the jamboree and tournament in person at Scooter Girl Toys on Roncesvalles Avenue, or by calling Scooter Girl Toys at 416-534-211 or emailing the shop. We’ll also have a Teddy Bear Clinic, presented by Dundas West Animal Hospital, Fun Games for Kids, presented by Scooter Girl Toys and The Little Paper, and a raffle. And the pizza oven will be fired up for park-made pizza with our partner Pizzeria Defina. Come to the parks! Teddy Bear Clinic: 4:30 p.m. 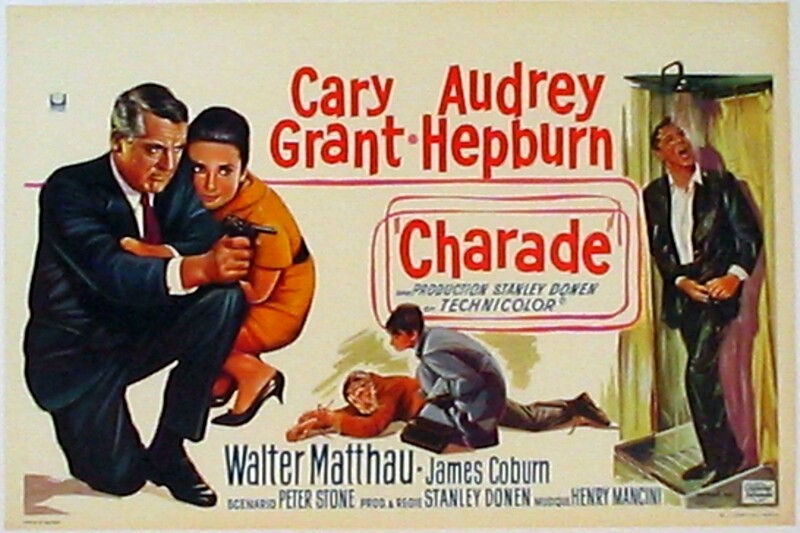 The Audrey Hepburn and Gary Grant 1963 classic Charade is the next Sorauren Park Outdoor Movie, on the big screen Saturday July 28. A thriller and romance in beautiful European settings, it’s the perfect date-night movie! The movie starts 9:00 pm as the sun sets, but come early for fresh, delicious park-made pizza from the new outdoor oven, thanks to our dinner sponsor Pizzeria Defina and its talented crew. 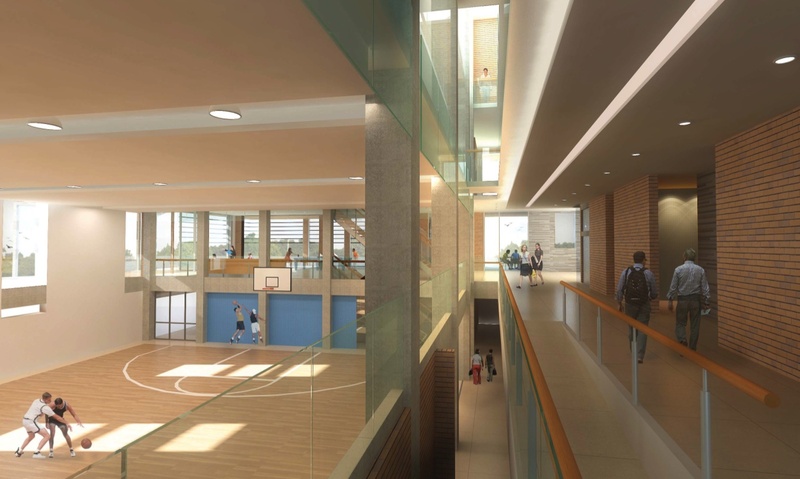 The concession stand will have fresh-popped popcorn and drinks. The Outdoor Movie season continues the fourth Saturday of each month into September. 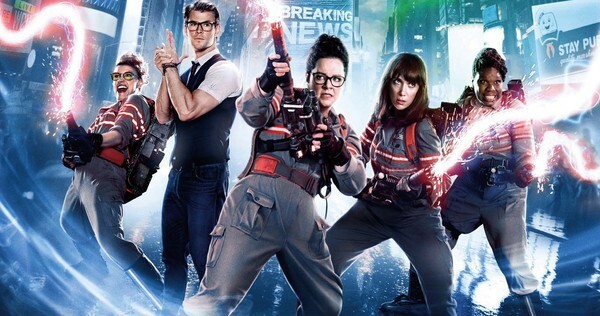 Ghostbusters (2016 Melissa McCarthy version) and Moana complete the season in August and September. Thanks to everyone who came out to the first movie, Babe, including all the slumber parties!